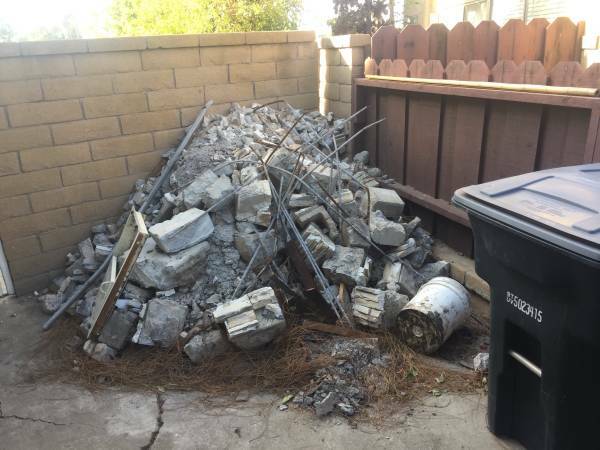 Free Giveaway : Broken Concrete from BBQ - GiftsDetective.com | Home of Gifts ideas & inspiration for women, men & children. Find the Perfect Gift. Free. Must haul away on your own.